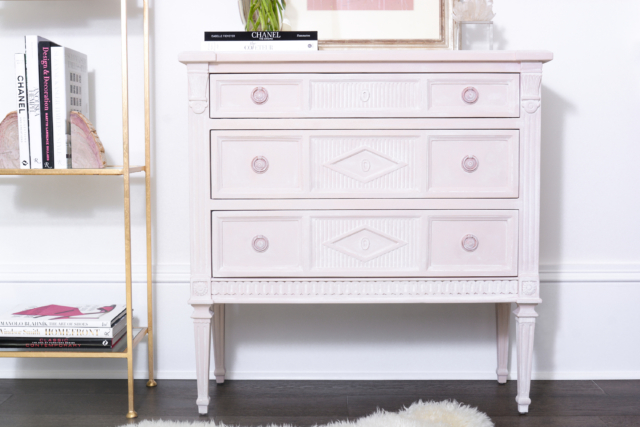 When it comes to hassle free upcycling, there’s no doubt that Annie Sloan’s chalk paints have been the go-to for DIY enthusiasts for many years. 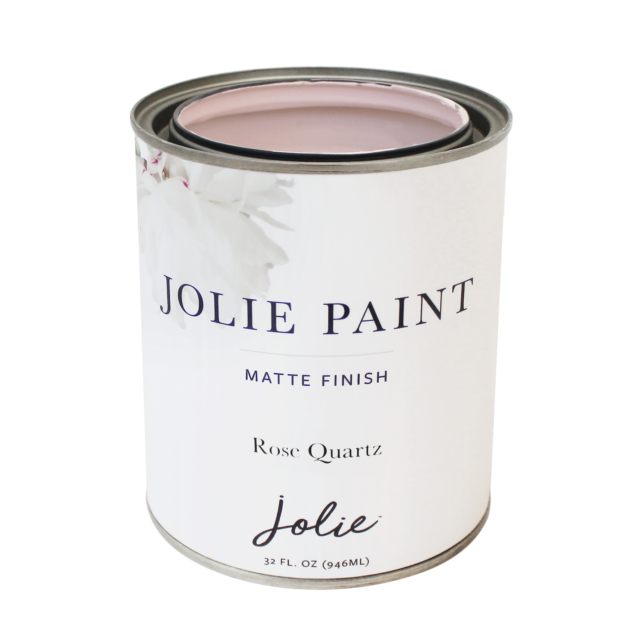 But that may be set to change with the arrival of American newcomer Jolie Paint. 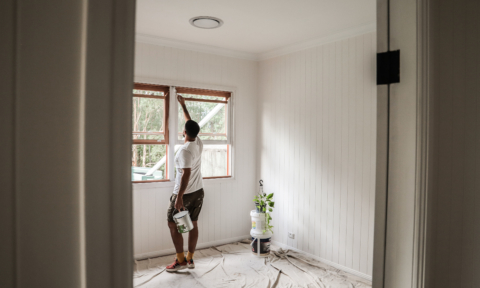 The product is water-based, non-toxic and quick-drying and in most cases you can apply the paint directly over previously treated surfaces eliminating the need to sand or prime making it ideal for upcycling furniture, walls, floors and accessories. 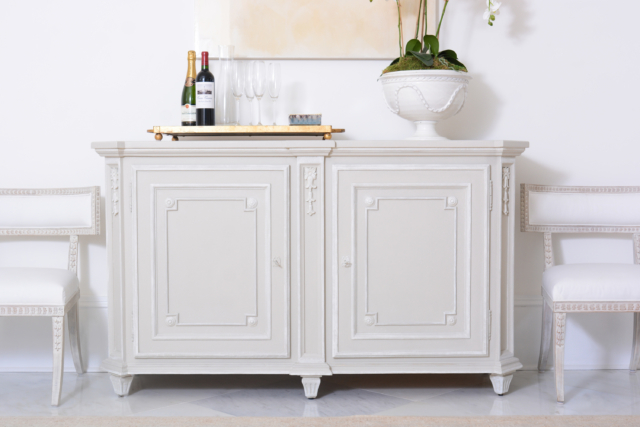 “Everyone deserves a home and personal space that brings beauty to their everyday lives. 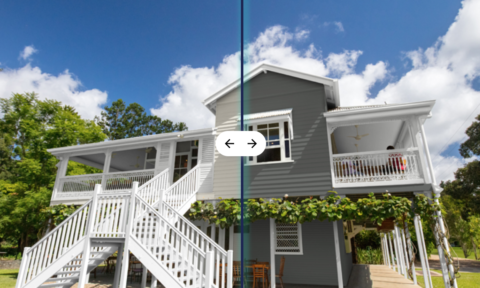 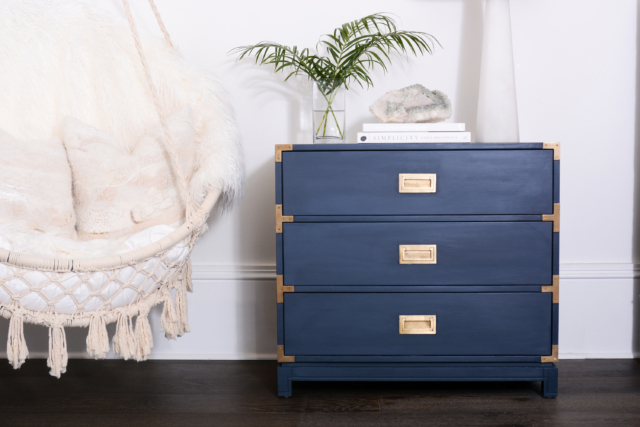 We’re excited to provide Aussies and Kiwis with the support and tools to bring new life to their space and create something beautiful,” says Lisa Rickert, Jolie Home founder and CEO who was inspired to create the brand while rebuilding her New Orleans home after Hurricane Katrina. 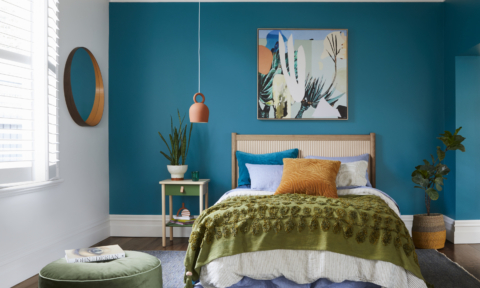 The range contains a series of top coats, brushes (signature, flat and wax) and 40 mixable paint colours that allow you to create your own custom colours. 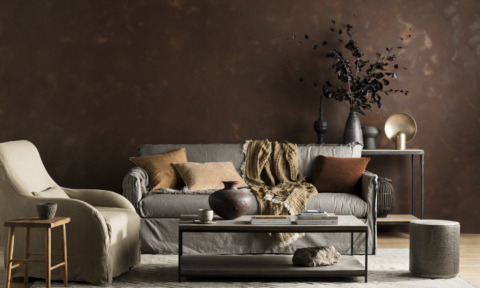 There are six finishes (basic, smooth, textured, distressed, washed and dry brush) and the line-up also includes a number of embellishment products including finishing wax, floor varnish, gilding wax and metal leaf. 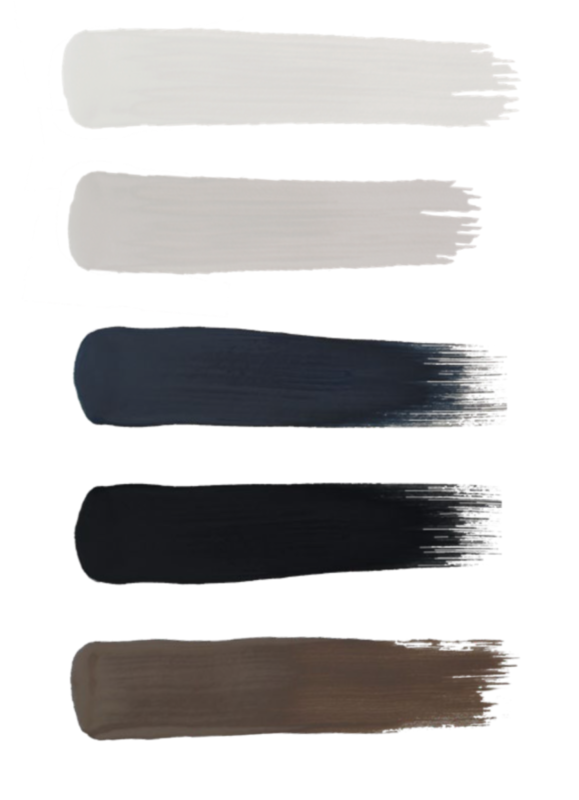 The foundation of the range is the ‘Signature Neutrals’ palette – there’s a cool white (Gesso White), greige (Swedish Grey), pure black (Noir), mid-tone navy with grey undertones (Classic Navy) and a deep, dark, chocolatey brown (Espresso). 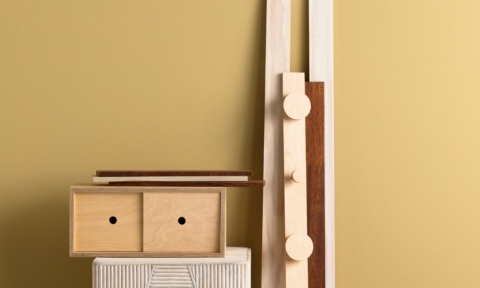 “Our Signature Neutrals include five classic colours that are staples in any home. 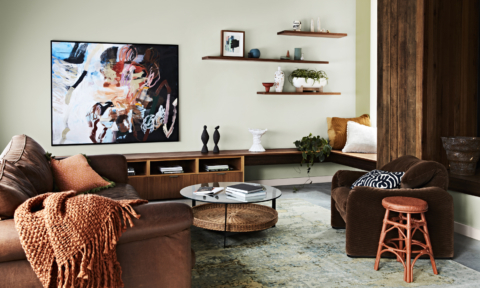 These five are likely your fashion favourites as well – colours that you are comfortable with and want to use over and over again. 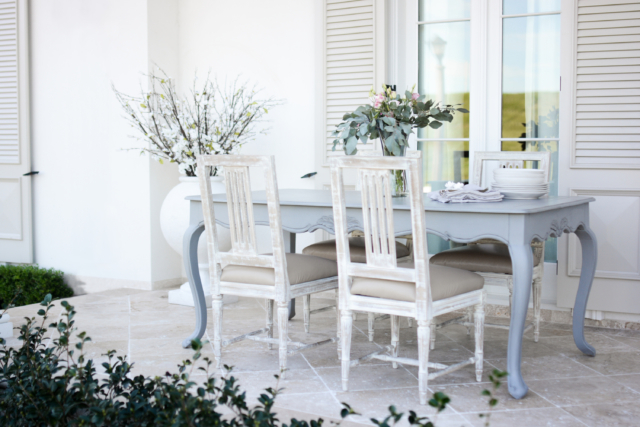 Our neutrals can be paired with virtually any colour in the Jolie colour range,” says Lisa. 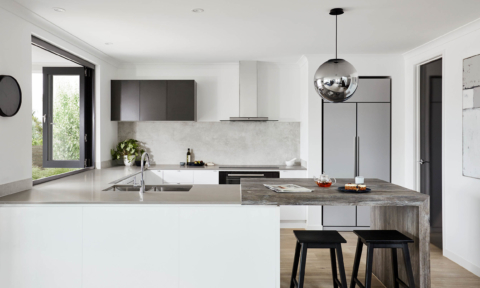 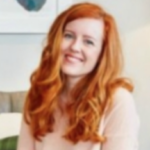 “Jolie helps you personalise your home and create something beautiful, whether that means cohesive and balanced interiors or elevating your style. 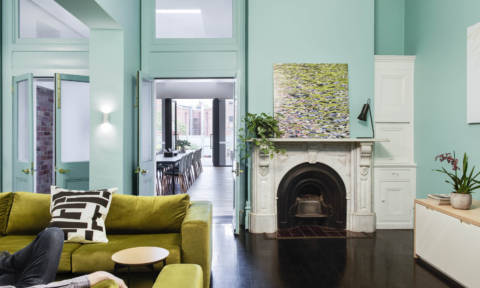 Everyone deserves a space that offers beauty and peace to their everyday life,” says Lisa.